We hope our ‘innovation in marketing’ series is helpful for you guys to understand the kind of challenges we face in our day-to-day operations. In this post, let’s discuss the importance of SEO for companies that rely on the internet for sales. 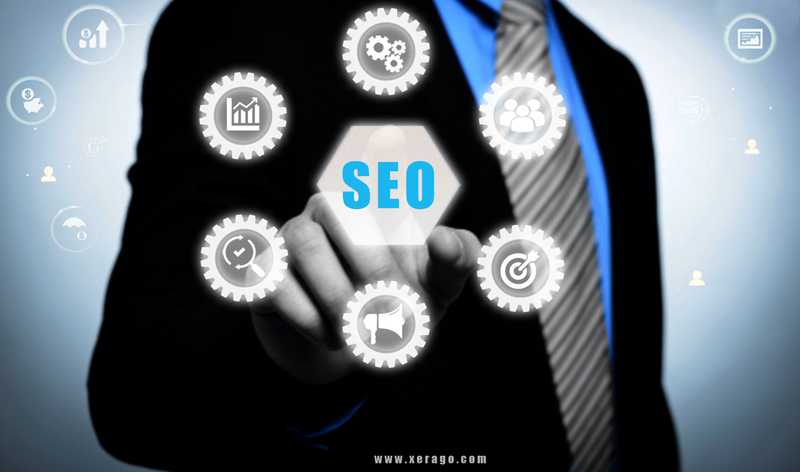 The primary objective of any internet based business entity is to feature in the top 10 results of the search engines – be it organic or paid campaigns (read: Google ads). Think about it: How many of us really click the second page of Google search results? Unless we are really desperate, most of us get our queries answered in the top results. According to different studies, more than 90% of the search engine visibility is in the top 10 results of Google. That said, it is natural for companies to aspire for the top search engine positions for their primary ‘keywords’. For the uninitiated, a keyword is a word or a phrase that describes the function of a business, or the contents of a webpage – depending on nature of the usage. It just so happened that one of our customers, a leading bank in Taiwan, came to us with what they called ‘search engine discoverability’ issues. Mind you, they were not your typical vanilla bank that you would use to piggybank your savings. They were one of the top tier banks in Taiwan providing a broad range of financial products and services to local companies, multinationals, financial institutions and institutional investors. They even had a dedicated wealth management service, card payment capabilities at convenience stores, and had been recognized as ‘Most Admired Bank’ by Common Wealth magazine for 19 consecutive years. Despite offering the best products and services in the financial industry and being the “Most Admired Bank”, they were nowhere in the radar of search engines. The branded keywords they were using didn’t list them anywhere near the top on google.com.tw and the SEO that they had done so far didn’t really get them any traction. In spite of having all the credentials for being the best bank in Taiwan, our customer lost to the competition in the online space. Xerago started off by doing a total comprehensive audit of the portal in order to zero in on the reasons why the portal’s search rankings and visibility was poor. We found huge gaps in the SEO that had been done that far. Most of the important pages were not even indexed! This led to low search engine list rankings. For instance if a customer searched for “Taiwan credit card” our customer showed up way down in the listing – at the 100th rank, in fact! No wonder they were losing organic traffic. So Xerago proposed a total SEO overhaul to fix the site from ground up. Our team started filling the SEO gaps by listing out all the important pages in the portal and indexed them all carefully. They implemented a language-wise XML Sitemap for the https version of the site. They updated meta-tags for all the pages and worked on the on-page recommendations – which included third party blogging, social bookmarks and backlinking. How did it help the bank? Significant and dramatic increase in website traffic – organic traffic went up by 13% in just 90 days! The listing of primary keyword “Taiwan Credit Card” went from position 100 to 2! Achieved significant growth for high competition keywords. Substantial reduction in bounce rate. The SERP ranking improved considerably in Google.com.tw for important keywords. In addition to all this, we gave valuable advice to our customer on the best practices of website development, SEO and tips to retain the search engine rankings. This was made possible due to our vast experience in SEO, digital marketing and portal management. In summary, this exercise turned out to be an eye opener for our client, and also to brands ignorant of the importance of SEO. A valuable lesson learnt: Even a great brand needs proper care and nurturing to remain popular and relevant – especially in the online world.